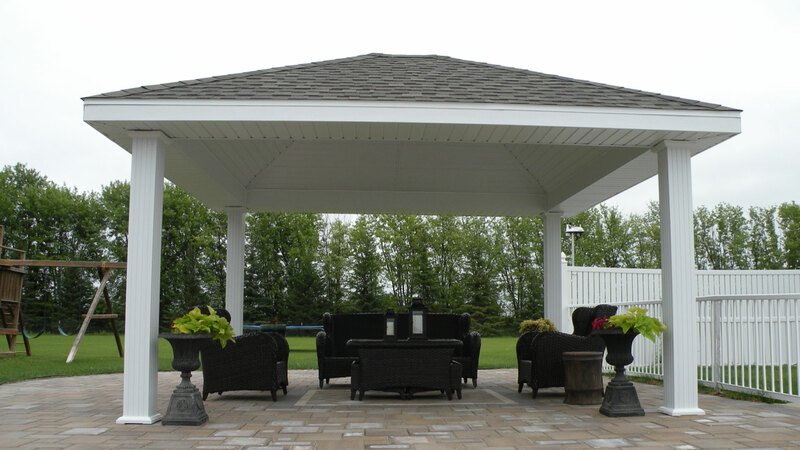 When designed over an outdoor kitchen or hot tup, consider adding a cupola to help ventilate. 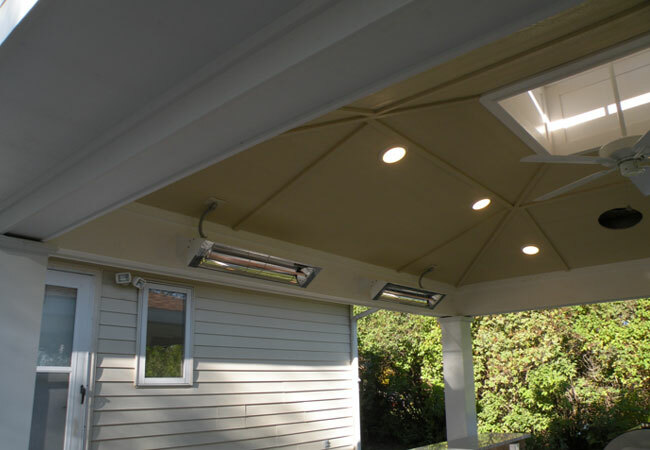 Likewise, consider running electricity for can lights, ceiling fans, and infrared heaters. When added near a pool, consider a changing room or storage lockers. Start the design process by defining your space. 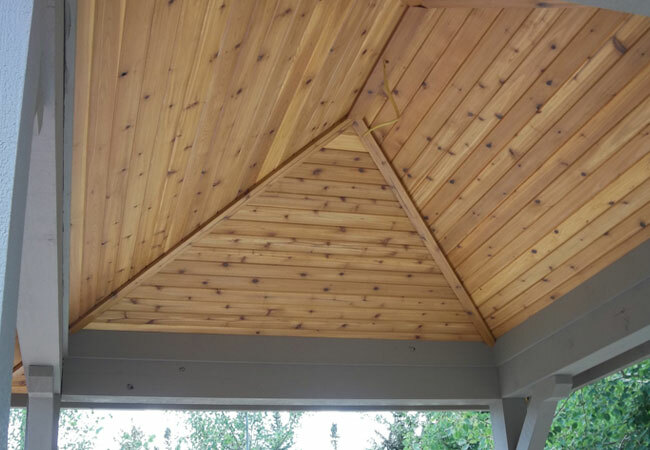 Move onto choosing the roof style. Gable, Hip, A frame, and more. Proceed to selecting your materials. Many opt to utilize low maintenance products. 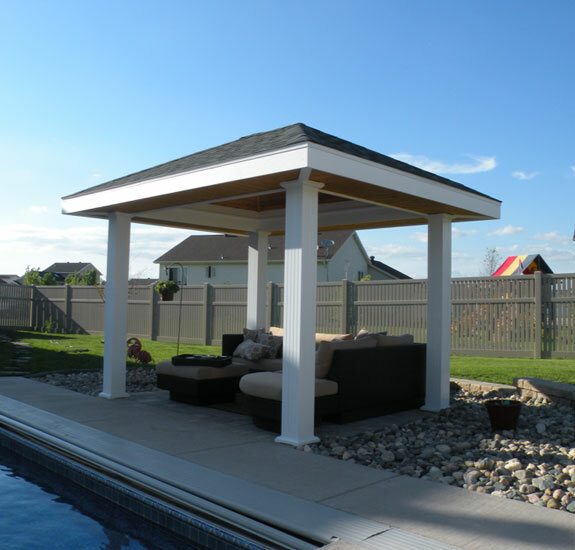 Most low maintenance cabanas include aluminum columns, and PVC trim. 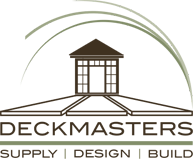 When choosing roofing materials, it is best to match your homes existing roofing. Next, choose how to finish off the underside. With this in mind, consider lighting, heating, or sound systems. Finally consider adding drop down screens or shades.